Three prototypes to Air Ministry specification 3/21. Bison Is modified with a biplane gap and additional dorsal fin. 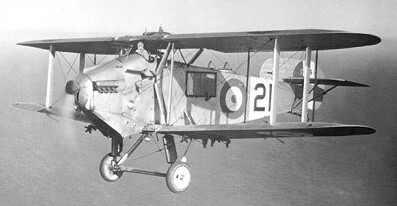 Improved variant with biplane gap modification, 23 built. One Bison I converted to an amphibian to meet Air Ministry Specification 8/23, not ordered into production.